A very common question when preparing your trip to Lisbon is: which is the best way to move around town? Here I comment the several available options. The metro is the fastest and most comfortable way, but has the disadvantage of not reaching all the areas of the city. Also, in my opinion, when visiting a new place is much better to travel above the ground, to get to know the city. 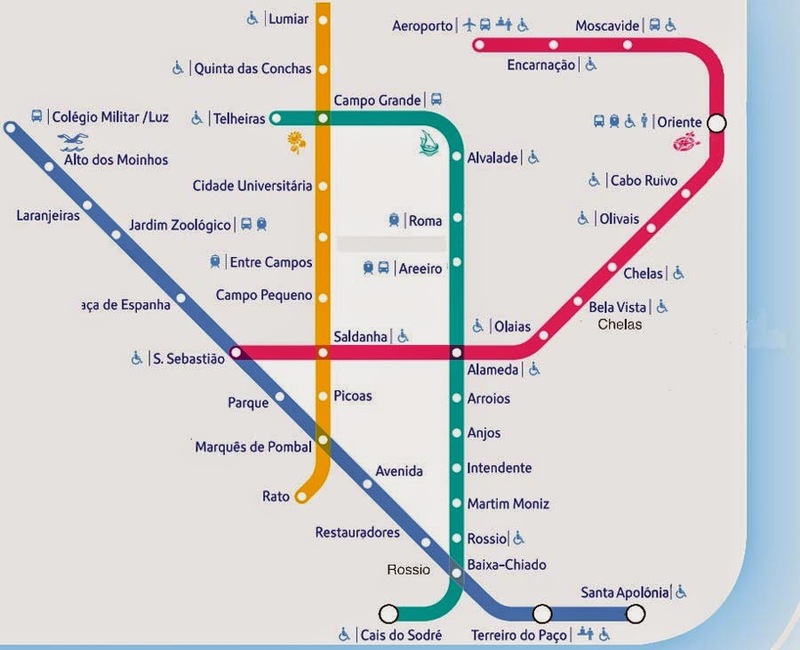 So you need to complement the metro with buses and, the so typical, Lisbon trams. The most famous tram for sightseeing, is the number 28 (the one on the picture on the right), it runs through several historic neighborhoods: Bairro Alto, Chiado, Baixa, Alfama, Graça… passing near the Cathedral and the S. Jorge Castle. The problem is that this tram is always packed with tourists, having big queues to get in. Still… I think it is worth the experience. But there are many other trams that will also serve to move you around the city. 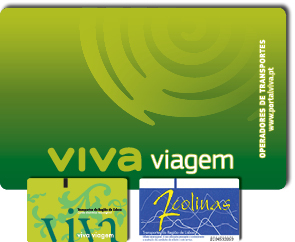 You have to buy a reloadable travel card per person, the card is called Viva Viagem or 7 Colinas (is the same), it costs 0.50€, and you can get it at any subway ticket machine. This is the card you can use every day that you are in Lisbon, across the transport network: metro, buses, trams. In the same machines where you buy the card, you have charge it with money to travel. – Daily ticket, it costs 6€, lasts 24 hours after the first trip. – Money value (called Zapping): you can load the money you want into the card, between 3€ and 40€. That money stays on the card, and then for each trip you take on any transport it is discounted 1.30€. The advantage is that it does not expire, so you can use it throughout the days you are in Lisbon. Therefore, if you intend to do more than 4 journeys on the same day, then it does compensate to choose the daily ticket. If not, better load money, and then you’ll use it only when you need it. Another advantage of the Zapping option is that it is also valid for regional trains, for example to go to Cascais or Sintra, and in this case it discounts 1,85€ per each journey. Important: Don’t choose the option of loading an X number of trips to the card. Because if you do that on a metro ticket machine, then it won’t be valid to travel by bus or tram. Always choose to load an amount of money or the daily ticket. Those are the modalities that will be valid for all transports. There are cards for 24h (18.5€), 48h (31.5€) or 72h (39€). It is a very comfortable option, but more expensive than public transport of course. Still if we compare with taxis in other European or US cities, it is much cheaper in Lisbon. If you arrive by plane I recommend you to take a taxi to your hotel / apartment (I always do), because the airport is within the city, and is a journey of 20 minutes and about 10€ -15€ to downtown Lisbon. Unless you get a scammer taxi driver that takes you around the city… which unfortunatly happens sometimes. To move between the central neighborhoods of Lisbon, the ride should not be more than 8€ -10€, so if you are 3 or 4 people, it ends up being cheaper then public transport sometimes. – If you put suitcases in the trunk of the taxi, there is an extra charge of about 2€. A very good alternative to taxis, the innovative and highly controversial Uber platform. There have been organized protests by taxi drivers against this service that they consider as unfair competition, and in several countries it is prohibited. But the truth is that it is very comfortable, the app works very well, service is excellent, and the price is equal to a taxi, with the advantage that… you never get scammed, because the Uber App is the one that defines the route by GPS. For those who do not know Uber, in short, it is an App that is installed on the phone, in which you must register with a credit card, and then using the App you can request a private car with driver at any time. Your phone shows your location so you do not have to worry about explaining where you are, and you enter the destination address in the same application. It shows you a photo of the driver, how many minutes it will take him to get to you, reviews from previous travelers, and you can also see an estimate of the cost of the trip. 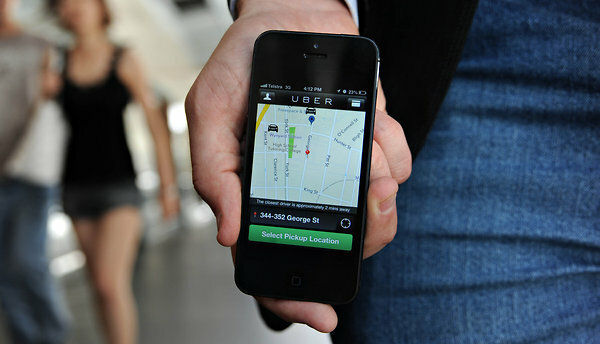 You should select the UberX service which is the most economical, with fares similar to taxis. The cars are not identified, because in the end it is a private transfer. They are mostly new black cars in midrange (Eg. Volkswagen Golf, Renault Megane, Seat Leon). Other companies have a shared shuttle service where the company can fit other passengers that they are picking up on the same schedule. This is the case of the service provided by the company Lanebus, that charges 5€ per person, for connection between the airport and Lisbon center. So, it can compensate if you do not mind sharing the ride with others. 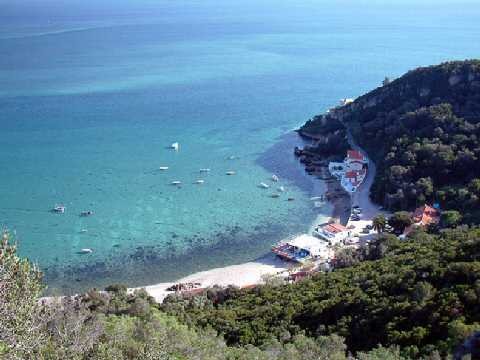 Renting a car has the advantage of being able to go independently to some special places that are difficult to reach in public transports: the beaches of Costa da Caparica, the Sintra area, go to Arrábida-Sesimbra-Tróia, among other sites around Lisbon. But it has the disadvantage of the headaches to find a spot to park in Lisbon downtown, and the parking meters – about this I recommend reading the post Where to park in Lisbon. How much does it cost to rent a car in Lisbon? Quite similar to any other European city. You’ll find prices from 15 to 30€ per day for economic range cars. You can search for the best option in this website: www.pepecar.com, which aggregates and compares many different rent-a-car companies. You can find information about this option in my post of Tours and Activities, but I also include it here. 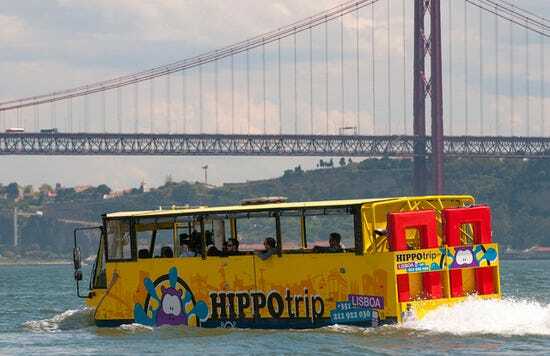 If you want to move around the city in more original ways, you can find information on Segways, GoCars, Amphibian Bus, Sidecar, Tuk Tuk and more here in the post of Tours and Activities in Lisbon!